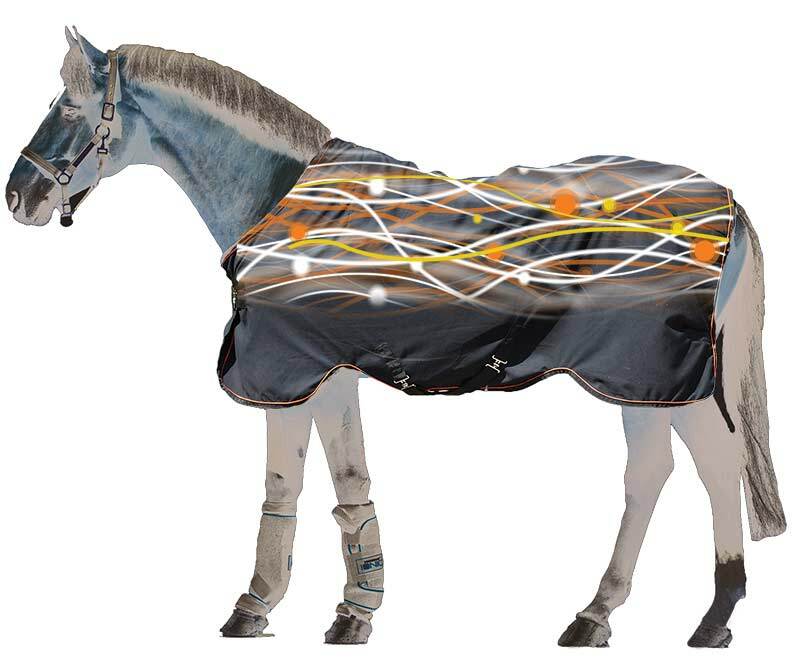 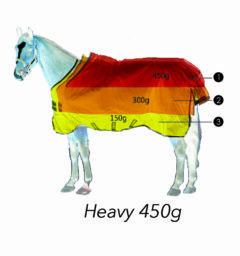 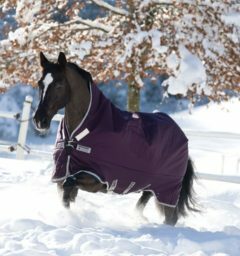 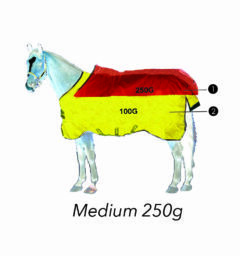 Ideal sheet for exercise, this exercise sheet with warm and cozy fleece will keep your horses important areas warm during exercise in cold weather. 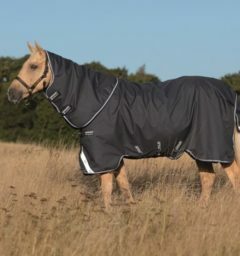 Smooth fleece inner, infused with our Rambo Ionic® Therapy with a cotton coated outer, to promote well being. 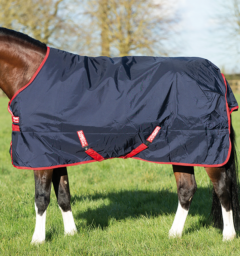 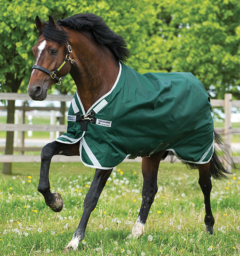 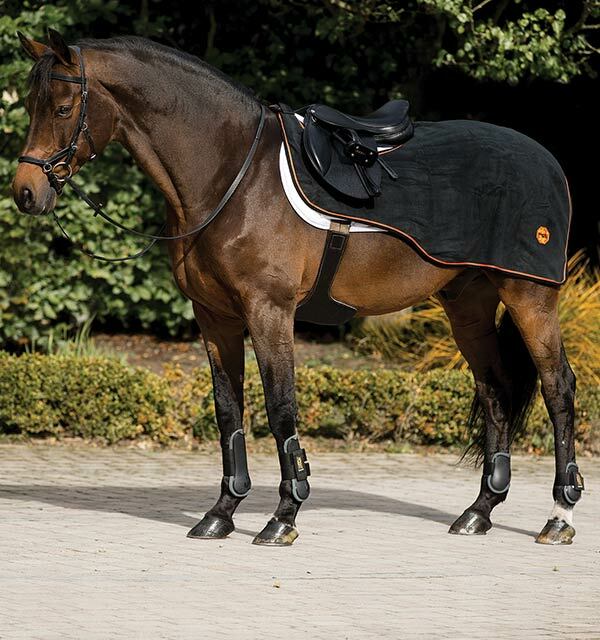 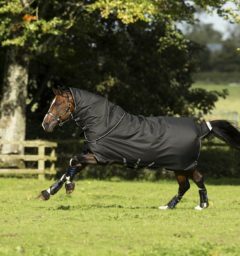 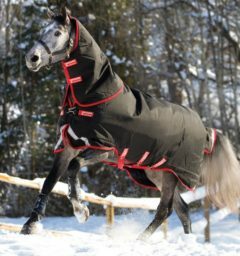 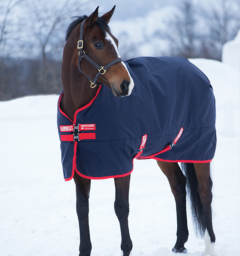 Warm and cozy fleece to keep your horses important areas warm during exercise in cold weather. 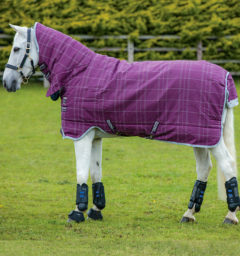 With a smooth cotton outer, and a soft yet breathable wicking fleece inner, easy to use Velcro front closure and cutaway areas to allow the riders leg to work effectively. The infused carbon inner delivers all the benefits to your horse you would expect from our Rambo Ionic® range and can be teamed up with any of Rambo® Saddle pads. 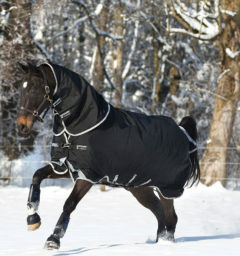 () Customer Review(s) on "Rambo® Ionic® Exercise Sheet"